The majority of this month’s reviews focus on individual tracks rather than albums, one of which comes from the mighty Thantifaxath. Their upcoming EP, Void Masquerading as Matter, should make this year one of the most prolific for extreme music in memory. Please send links for consideration to bandcamporanges@gmail.com. A Thantifaxath listening session twists your senses somewhere between extreme pleasure and bewilderment, capturing everything meaningful about complex art without the tedium. Blending experimental black metal with avant-garde melody, the Toronto trio floored listeners in 2014 with their first full-length, Sacred White Noise and return this year with the upcoming EP Void Masquerading as Matter. “Self Devouring Worm,” the first track released from the EP, continues to amaze with brilliant harmonies and distinctive nuance that fit like a faded shirt. The composition takes a more paced approach than previous teasers, but none of the impact suffers. Instead, the prominent use of keyboards and an outro duet between acoustic guitar and violin suggest another step on their impressive path. Marmalade Butcher will not appeal to the majority, but their undefinable mix of thrash, math rock, J-Pop, and electronica deserves to be heard. “Chi​-​Se” is something of a stew between Dream Theater, Yes, and Save Us From The Archon but wholly from the Japanese music scene. The guitars and drums lead the metal charge and ambitiously syncopate a berserk shred influenced by Marty Friedman. Meanwhile, the keys pounce away like Chuck Corea at the wrong club and the bass thumps and pops around the absurdity. It’s a bit of chaos that ultimately gives way to huge riffs of release. Only a few of their tracks are available via Bandcamp, so YouTube is your friend for further investigation. Imitation may be the sincerest form of flattery, but it’s often miserably boring, which is the curse of most revival movements. 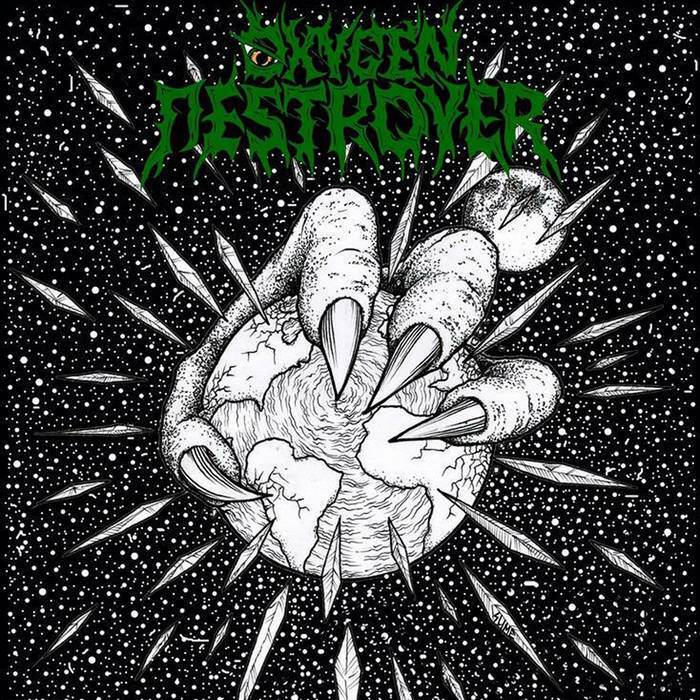 Oxygen Destroyer circumvent the humdrum with their mix of classic thrash and OSDM that sounds comfortably modern with strong nods to the past. “Vanquished by the Unrelenting Devastation of the Celestial Behemoth” lifts you from the present with catchy riffs and persistent energy that owns its influence. A solid production also allows the outstanding drums and bass to shine, along with wisely balancing the raspy vocals lower in the mix and adding to their power. As metal continues to evolve, the lines blur between who and what deserves the moniker; listening to Serpent Column, the question never arises. With the exception of the beautiful “Theasis,” Ornuthi Thalassa oscillates purely between discordant black metal and early thrash with fresh perspective. The two-piece captures epic melodies within deceivingly complicated songs, all without sacrificing the power of the riff. 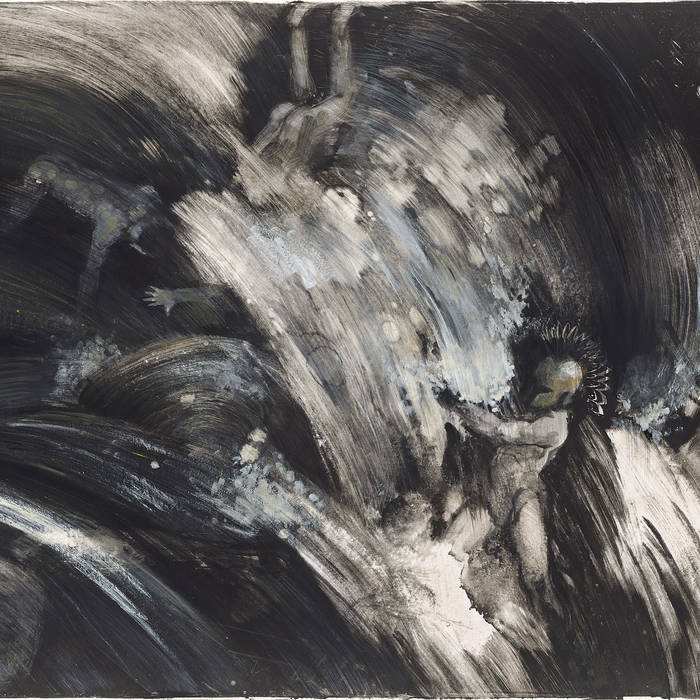 Despite its intricacies, no moment is so dense that you feel removed from the visceral experience. Considering Fallen Empire will release this on vinyl next month, Ornuthi Thalassa will undoubtedly find its way to a few year-end lists. Should doom make you sleep or make you dread? Bagarre Générale answers with three dark and foreboding tracks that double as a soundtrack for the bad guy. Supported by a brass section, Tohu-Bohu showcases influence from Mahler to Tarantula Hawk to Magma. Even with such avant-garde influence, they know when to unleash with some quality headbanging (see the end of “Promenade”). With deeply established grooves and abundant discordance each track unfolds slowly but contains plenty to dissect. Doom metal never sounded so good. 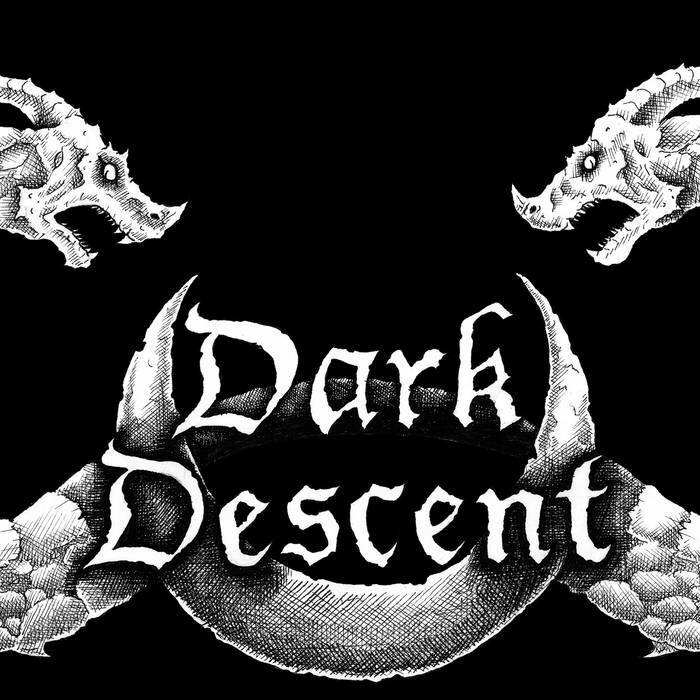 Progressive metal carries a personal stigma, but “Descending Upon Hades” shatters that illusion. 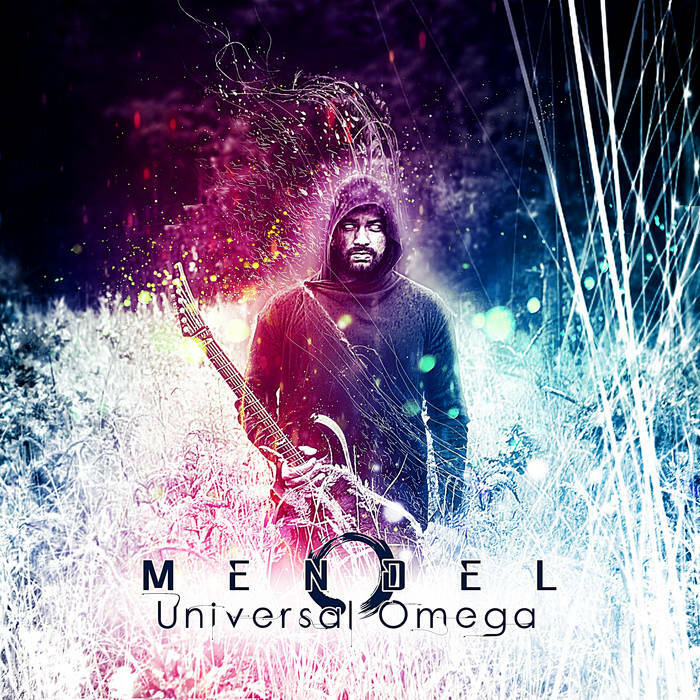 Mendel, or Mendel bij de Leij of Aborted, provides a strong introduction to his upcoming full-length Universal Omega with classical shredding aplenty. Despite gigabytes of notes, the track avoids saturation through great songwriting and support from drummer Koen Herfst, who pushes the music to a frenzied tempo and release. As an bonus, the track sports a harpsichord solo. The final track of an album should ideally make a strong statement, and that individual weight sits even heavier on a retirement album. 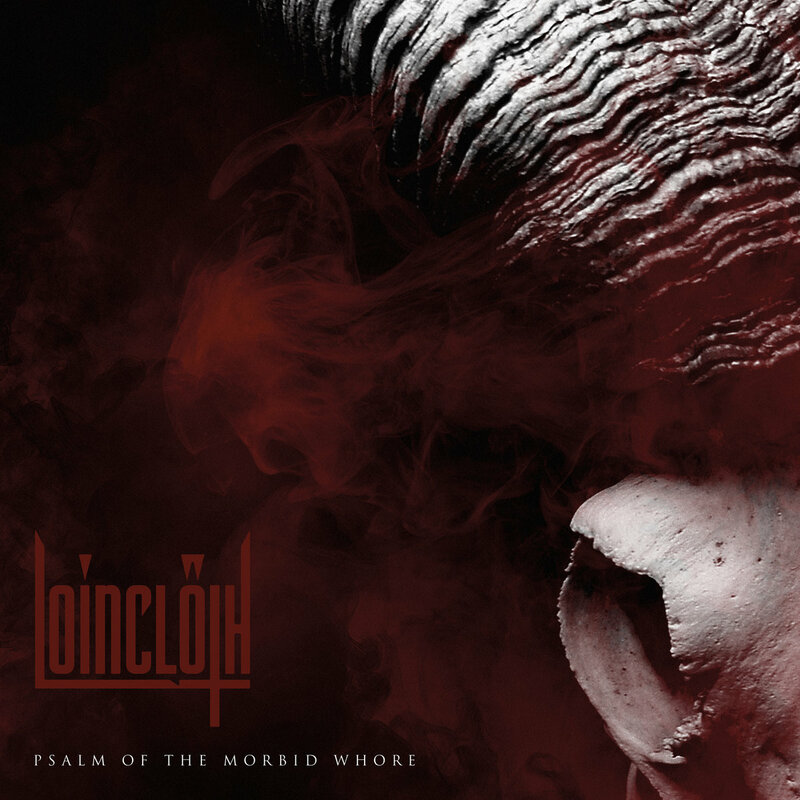 I don’t claim to understand the larger significance of “Ibex (To Burn in Hell Is To Refine),” the closing song from Psalm of the Morbid Whore, but I will mourn Loincloth’s passing. Confessor drummer Steve Shelton leads the charge as he flawlessly flips beats over riffs that mix Pantera with modern discordance. The track carries the weight of a finale as it sits on an hypnotic outro before flames presumably envelop the mountainous regions native to the referenced goats. Full of refinement, Psalm of the Morbid Whore should be another fascinating entry in the instrumental metal column. Despite creating some of heaviest and gifted tech-rock of the late 1990s and early 2000s, Keelhaul remain largely arcane, perhaps to their own amusement. The Cleveland four-piece blend grunge, math metal, and post-rock with the confidence of classic rock radio and the humility of a bar band. They link Craw and Dazzling Killmen to Isis and Mastodon without gloating; they are important but would never concede to accolade. 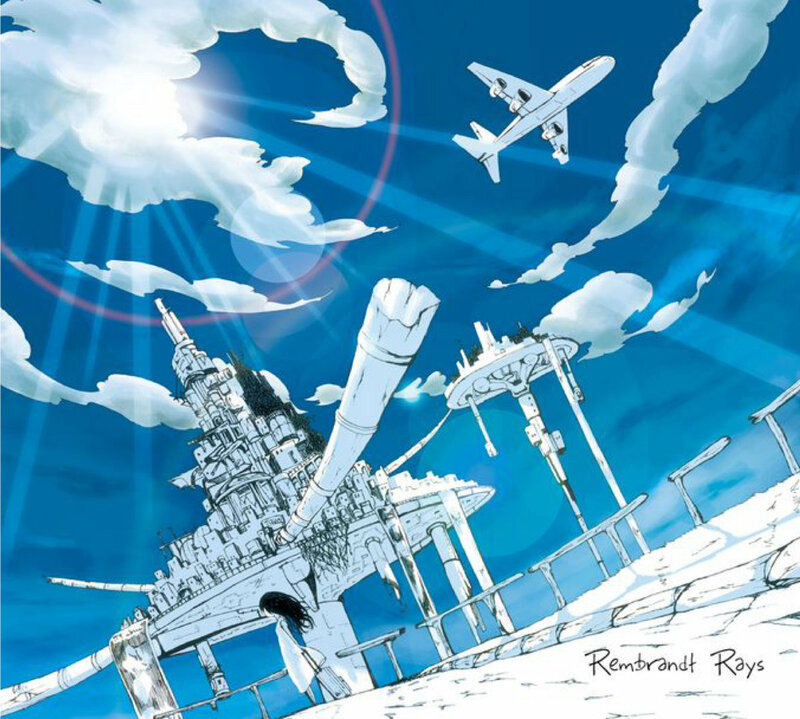 Their first two albums, I and II, established their mission but Subject To Change Without Notice either constructed or demolished a tall building, depending on your perspective. From the tech wet-dream of “Driver’s Bread,” to the punk and math merger of “Mash The Sandwich,” the Keelhaul brand can be identified out of a lineup, even if only for their subsequent influence. Will Scharf drives the songs like the most talented child with a shiny toy, mixing jazz theory with ADD on his kit. Keelhaul have been silent for several years but a formal dissolve has not been issued. Given their penchant for procrastination, they may add another chapter. Led by Devin Ocampo, formerly of Faraquet and Smart Went Crazy, the EFFECTS bring seasoned songwriting that balances subtlety with sophistication. Like the aforementioned groups, the music carries a technical bent but focuses more on alternative rock and indie-pop songwriting. 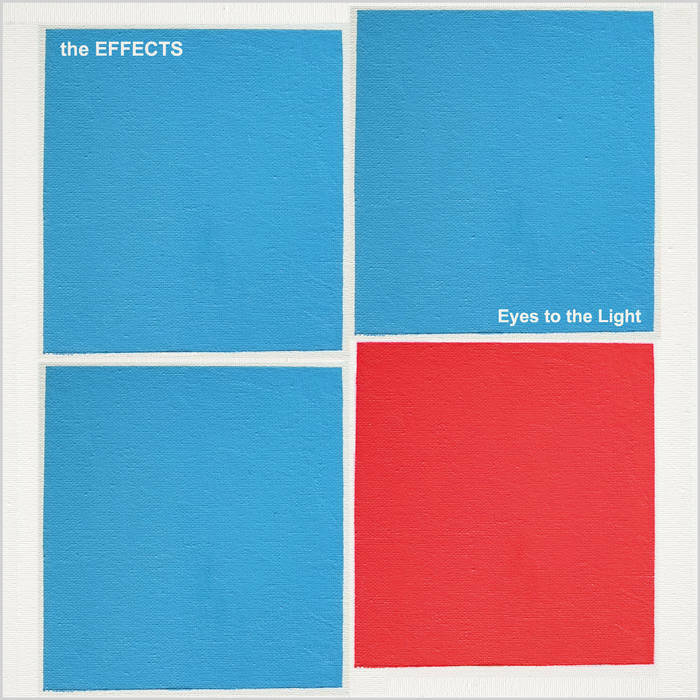 Rather than rush toward a finished product, “Back and Forth,” the first single from their upcoming album Eyes To The Light, allows all the parts to form a solid center; nothing is fighting for the spotlight, yet all instrumentation is competent enough to dominate. This approach aims more attention on the vocals, which unassumingly guide the track with hints of Andy Partridge. 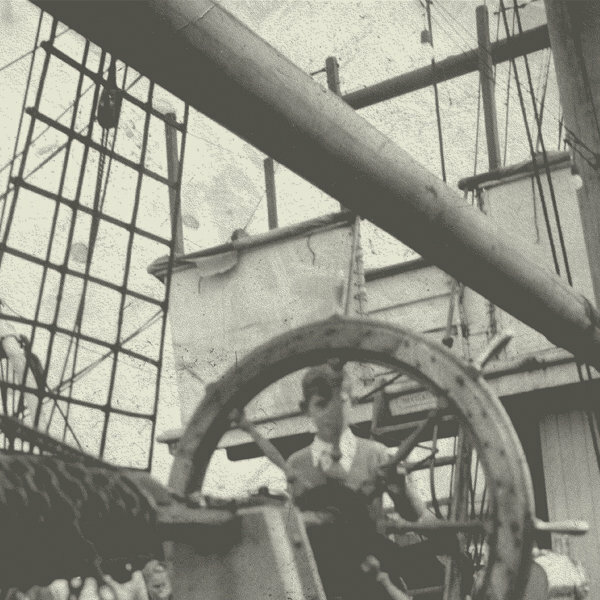 A second single “Anchors Aweigh” has been recently added. 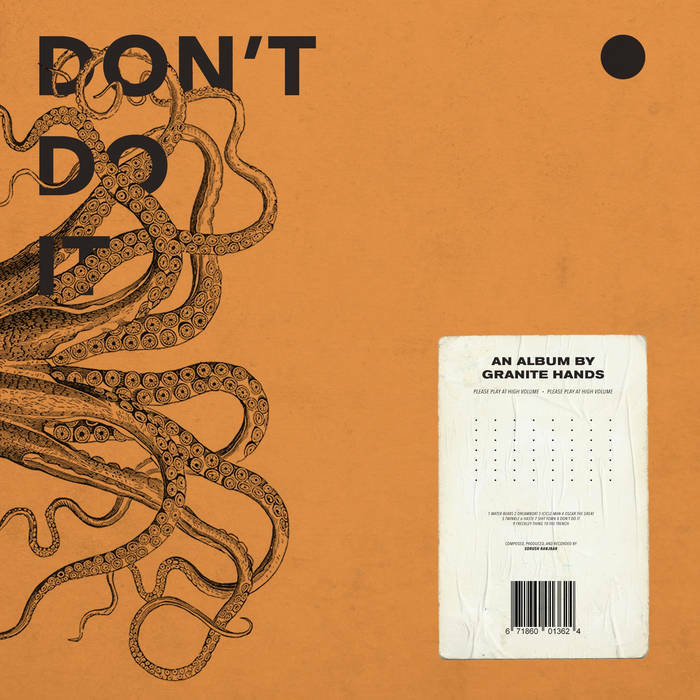 Math-rock without cohesive songwriting quickly gets shut down, but Granite Jams have that special sauce of memorable tunes and stirring musicianship. Sorush Ranjbar adeptly performs every instrument on Don’t Do It with an astounding sense of harmony and dynamics. His playing balances tension and resolve, similar to the RX Bandits, and the songs form a path around beautiful melody lines. They now perform as a full band, which will certainly further their sound.